Quality is our top priority! 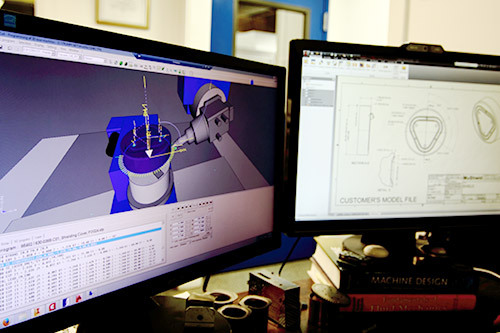 Application and Manufacturing Engineers stay involved from initial concept to the end-product, ensuring design specifications are achieved, while our Quality Engineers ensure superior component repeatability. Our Quality Engineers will follow each job from the quoting process until the date of shipment, monitoring, recording and preparing data, while also analyzing that data to see how we can continue to stay efficient on the shop floor. Our Quality Engineers’ daily roles are critical as we are an ISO 9001:2008 certified and ITAR Compliant due to their hard work, attention to detail and intuitive knowledge of our in depth quality system. Contact MuShield today to at info@mushield.com to put our problem-solving skills to work for you!